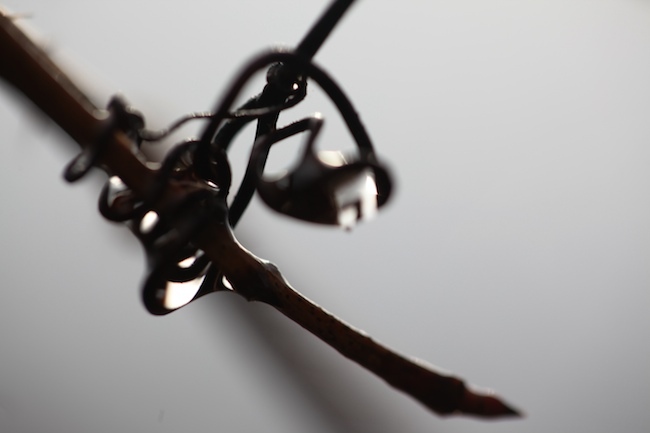 Drops on a grapevine. This Sunday, 1-3 p.m. Book and ASA Calendar signing at Union Village, Main St., Greenwich, N.Y. Saturday, November 28. Signings for books and ASA Calendar at Gardenworks, Salem, N.Y. December 5. Noon appearance at the re-opening dedication of Battenkill Books, Cambridge, N.Y.